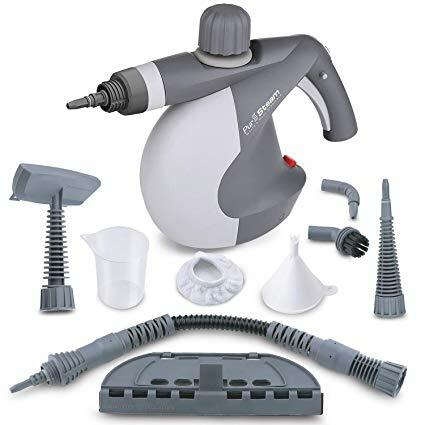 We looked at the top 1 Steam Cleaners and dug through the reviews from 7 of the most popular review sites including BestReviews, Steam Cleaner Master, 10 Best Ranked, The Daily Shep, Bustle, Best Garment Steamer Reviews and more. Through this analysis, we've determined the best Steam Cleaner you should buy. 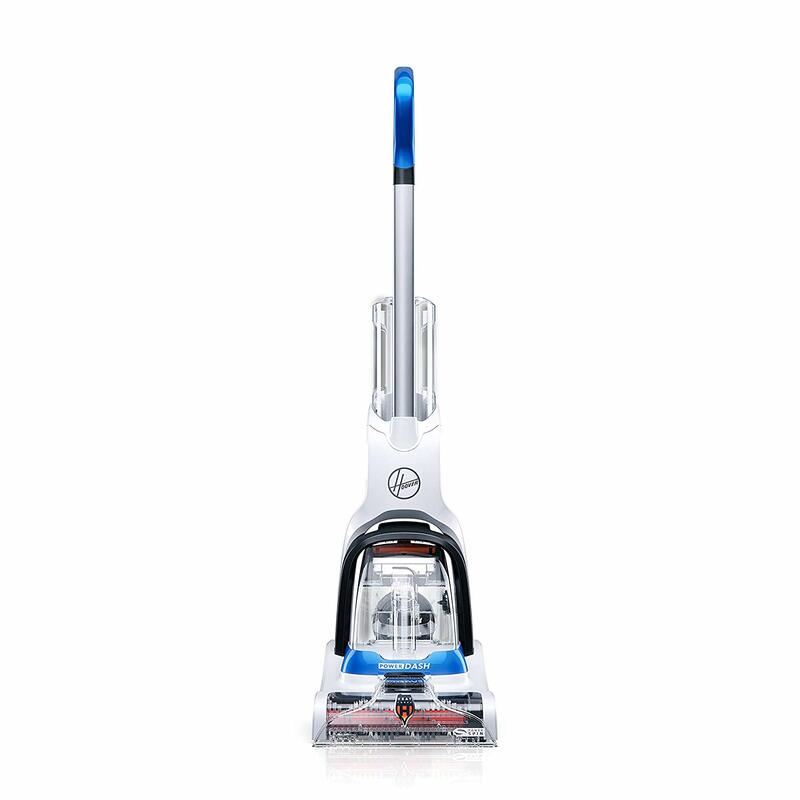 A two-year warranty and adjustable settings set the Light N' Easy Floor Steamer Cleaner apart from others. 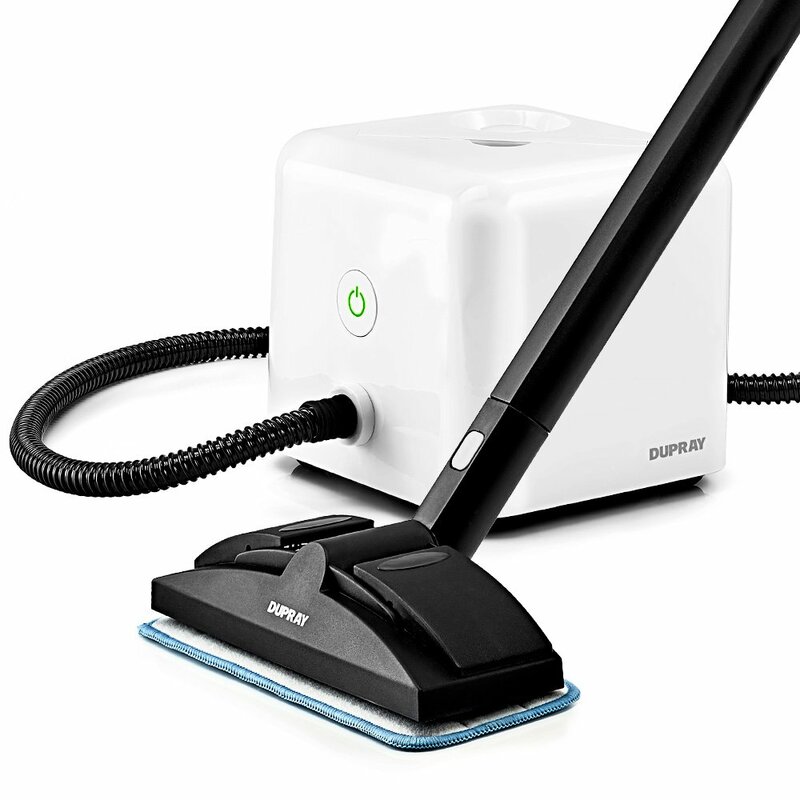 However, one of the best features of this steam cleaner is its versatility. Not only can it be used on floors, but also counters, carpet, glass and garments. In our analysis of 72 expert reviews, the Light N' Easy Light N' Easy Floor Steamer Cleaner placed 5th when we looked at the top 10 products in the category. For the full ranking, see below. 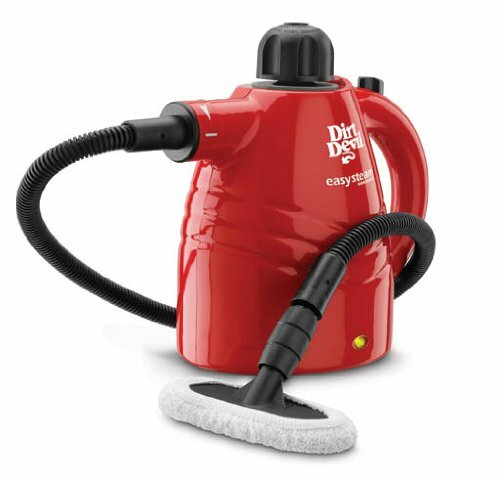 Like having 5 tools in one, as it is capable of steam cleaning, hard floors, upholstery, garments and windows thanks to its handy functions and attachments. Durable, lightweight, and readily stored, this Steam Mop can work as 5 different tools: steam mop, counter cleaner, carpet cleaner, garment steamer, and glass cleaner. The built-in handheld steam cleaner with flexible hose is highly convenient. For lighter marks and messes that need steaming, this is a good option that provides good value for money for the price. Thankfully, this mop features three adjustable settings that deliver the right among of steam to safely preserve hardwood. The extra large water tank (340ml) gives a steaming time of 20-25 minutes – plenty of time to get around and clean those floors before it needs refilling. Leaves streaks on some surface. Many users also did not like that they had to wait for the unit to cool off before replenishing the reservoir, then wait once more for the unit to output a new load of steam. Elbow in middle of handle breaks easily. Not for heavier marks and messes – for heavier marks and messes on surfaces, you’ll need to get a proper floor cleaner with a scrubbing rotating brush that uses cleaning formula. The cord length isn’t long enough for large rooms or long hallways.